Home » Blog » Events » There are still a couple of free copies of Assassination and Commemoration to give away! There are still a couple of free copies of Assassination and Commemoration to give away! We still have a couple of copies of Stephen Fagin’s Assassination and Commemoration to give away! Comment below and get your free copy, courtesy of OU Press! Don’t miss out on the chance to read a great book about a very timely subject. As the 50th Anniversary of the assassination of John F. Kennedy approaches, this is a great way to reflect on such a momentous time in our history. 4 Responses to There are still a couple of free copies of Assassination and Commemoration to give away! Absolutely! 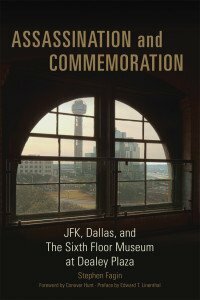 Send you mailing address to bookgroup@texaspbs.org and we will mail you a copy! 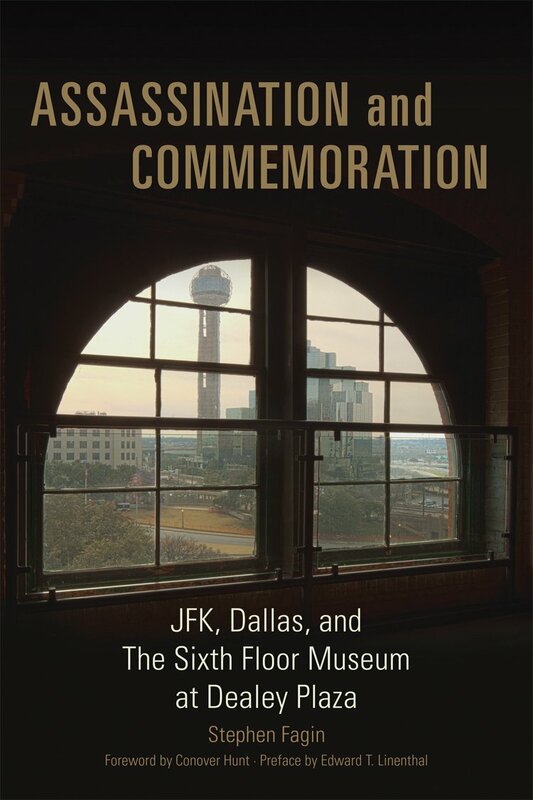 Follow our blog at http://texaspbs.org/texasourtexas/blog/ for updates about the book and the web chat with the author! Absolutely! Send your address to bookgroup@texaspbs.org and we will send you a free copy. Our blog is at http://texaspbs.org/texasourtexas/blog/. Simply follow our updates!